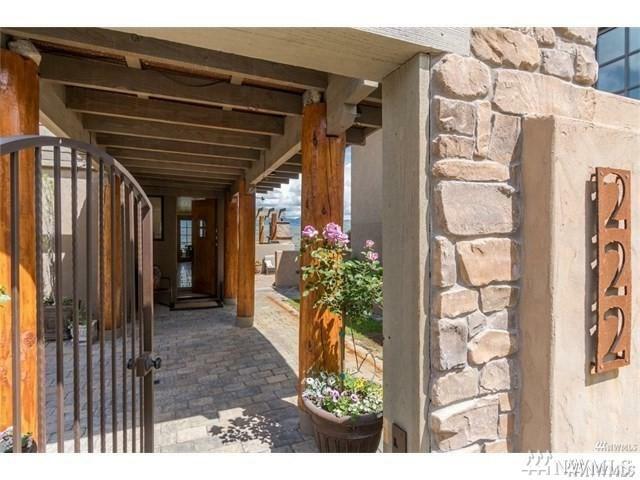 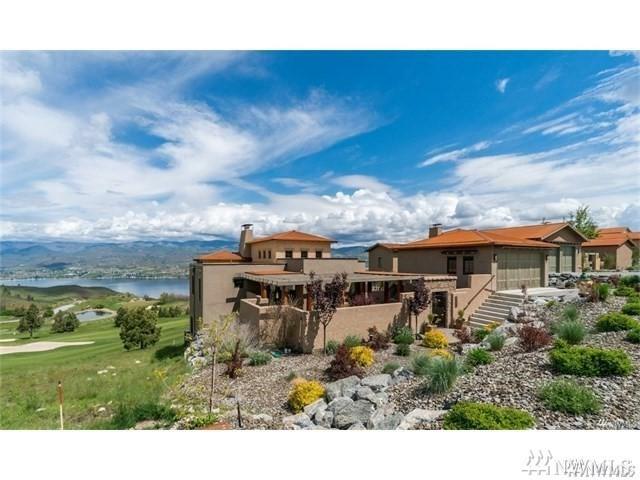 Premier 6th Fairway Bear Mtn Ranch Golf Course home featuring open floor concept, deluxe kitchen, vaulted ceilings & spacious living areas. 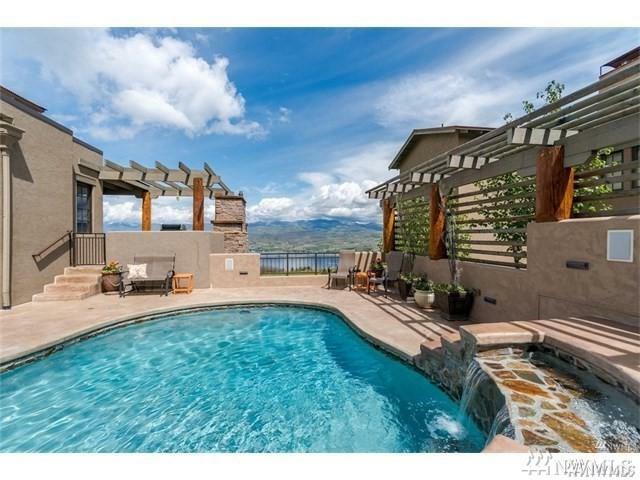 2,800 SF of outdoor terraces with spectacular panoramic lake views,custom heated gunnite pool, outdoor fireplace & big screen TV are perfect for entertaining. 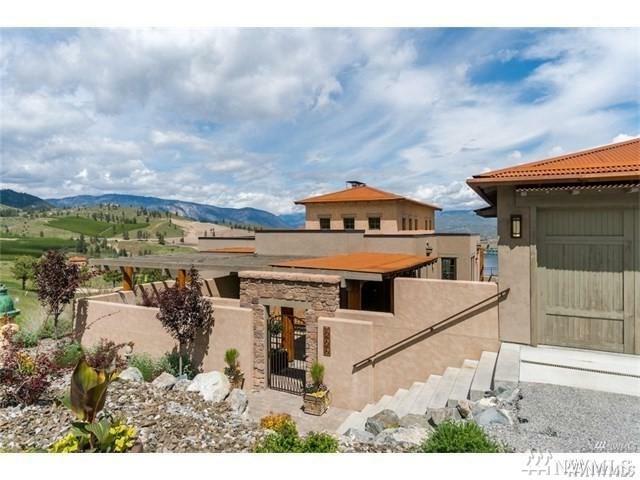 Theater room, 2 wine cellars, chiseled edge travertine floors, Mascarello granite w/gorgeous Huntwood hickory cabinets.Fully furnished with full price offer.Experience Lake Chelan luxury at its finest!